The March family lives in a small New England community. 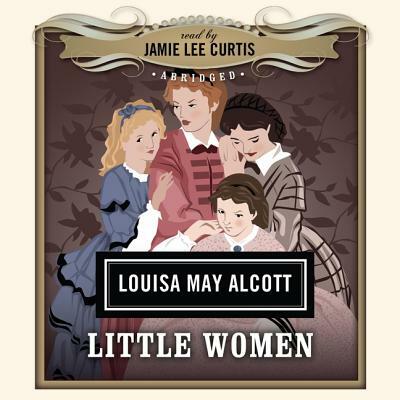 Meg, Jo, Beth, and Amy March are raised in genteel poverty by their loving mother, Marmee, while their father serves as chaplain during the American Civil War. Jo at fifteen is ungainly, unconventional, and enterprising, with an ambition to be an author. Meg, a year older, is pretty and wishes to be a lady. Beth is a delicate child of thirteen with a taste for music. Amy is a blonde beauty of twelve. The story explores their domestic adventures, their attempts to increase the family's small income, their friendship with the neighboring Laurence family, and their later love affairs and destinies as women.